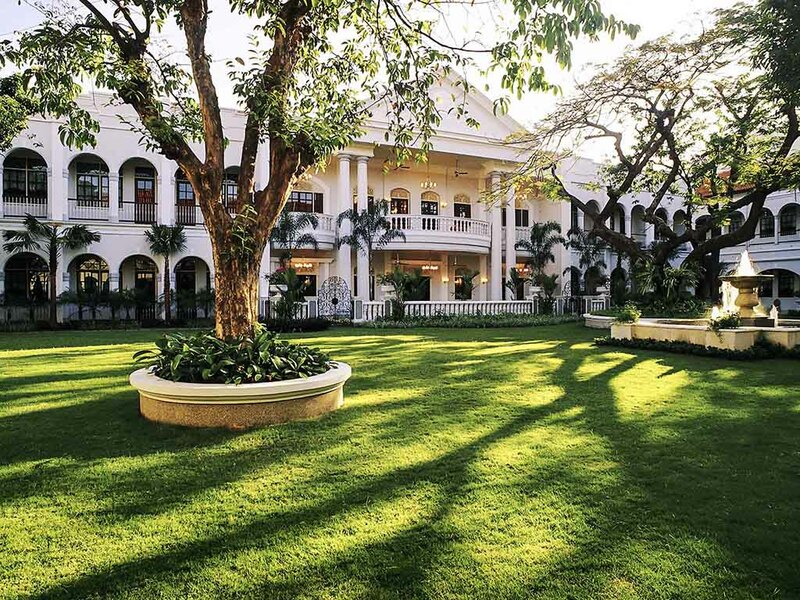 Rich in history, Hotel Majapahit Surabaya is a national landmark resort, a source of national pride and history that blends romance and elegance, featuring classic architecture and manicured gardens. Ideal for business and leisure travel, with easy access to business district and the biggest malls and conference centers, the hotel features 143 rooms, 2 restaurants, a lobby lounge and a bar, 8 meeting rooms, a ballroom, swimming pool, Jacuzzi, gym, and spa. Surabaya is located on the Indonesian island of Java. A vibrant, sprawling city that combines modern skyscrapers with canals and buildings from its Dutch colonial history. Beautiful gardens, outdoor swimming, award-winning spa, and historical tours. Hotel Majapahit Surabaya features 143 rooms and suites. Each is an oasis of calm, classical colonial interiors and elegant detailing. Enjoy Chinese fine dining as our master chefs surprise you with their authentic and creative specialties. The 1930s ambience makes Sarkies a truly memorable experience. Fusion dining experience where "East meets West" cuisines display selective Asian and Japanese, Western and Indonesian distinctive dishes, in a typical ArtDeco colorful environment. Enjoy legendary cocktails, cold beers and light snacks, while you unwind with our live band. Open till early morning. Enjoy our art deco surroundings while sipping on an afternoon tea or evening cocktail.